and the candidate's after-election gatherings. Click Here For Our Video Coverage Of Election Day! 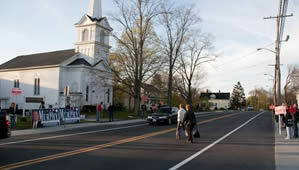 Somerset High School Auditorium - 7:00 p.m.
You must be a registered voter to attend. JoinDayo.com held our own Candidate's Forum on Sunday April 18. 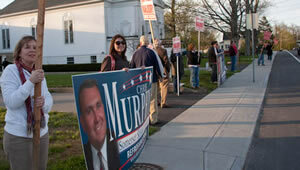 See campaign and candidate photos here. 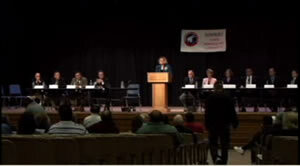 See the "Know Your Candidates Night" forum here. Sponsored By The Somerset Democratic Town Committee.